Aman H.A. of class X B won Gold in 400 meters race. 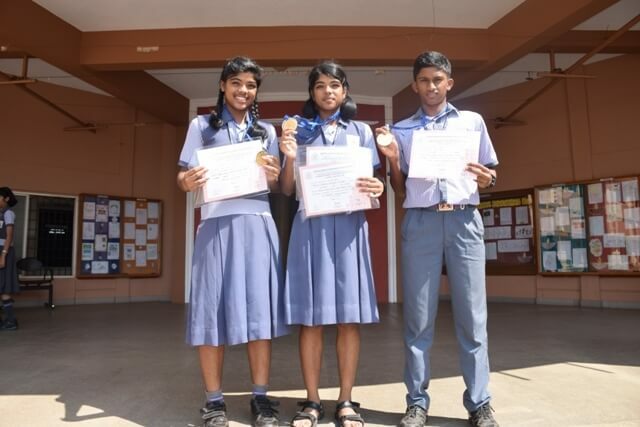 All the three are qualified for the National Athletic Level Meet to be held at Baroda from December 26, 2016 onwards.